I just experienced poor communications of an event designed to include me and my teammates. As a college sophomore playing JV ice hockey, I was called up to the varsity team in late January, 1964, thus becoming part of the original varsity hockey team for The Ohio State University. That was 50 years ago! So, Ohio State organized a 50th anniversary event as part of an upcoming Big 10 conference hockey game. 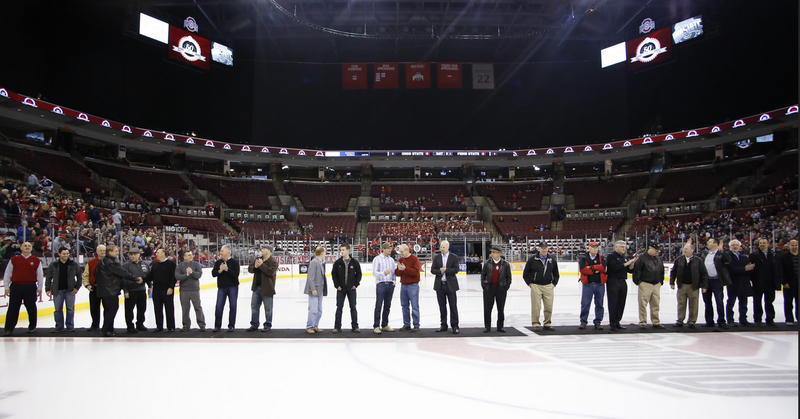 The OSU Hockey office started sharing news of the event last fall. Posting a meeting notice in your monthly electronic newsletter is NOT an invitation. And, it is much too easy to overlook. The notices of the event were solely by email. Ohio State should have included at least one snail mail piece even if only a postcard “save the date” notice. They did not engage some of my teammates to make personal contacts. 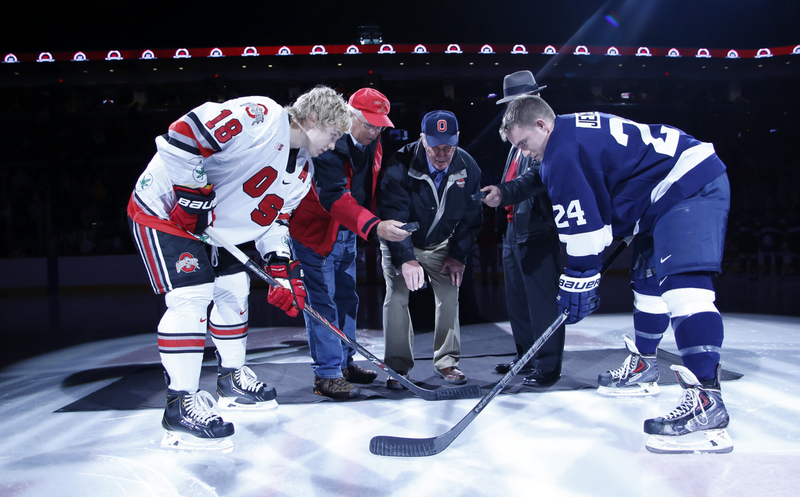 One of the neat things about my Ohio State hockey experience is that the three of us from the original team got to drop the ceremonial puck for the anniversary. How Will Association Boards Recruit New Leaders?